Fred. Olsen Cruise Lines is offering 12 departures from Scotland this year: four from Glasgow (Greenock) and eight from Edinburgh (Rosyth). During its 2017 cruise season, the cruise line will be offering Scottish guests the chance to experience the scenery of Greenland, the fjords of Norway, and the islands of the Canaries, from its ships, Boudicca and Black Watch. 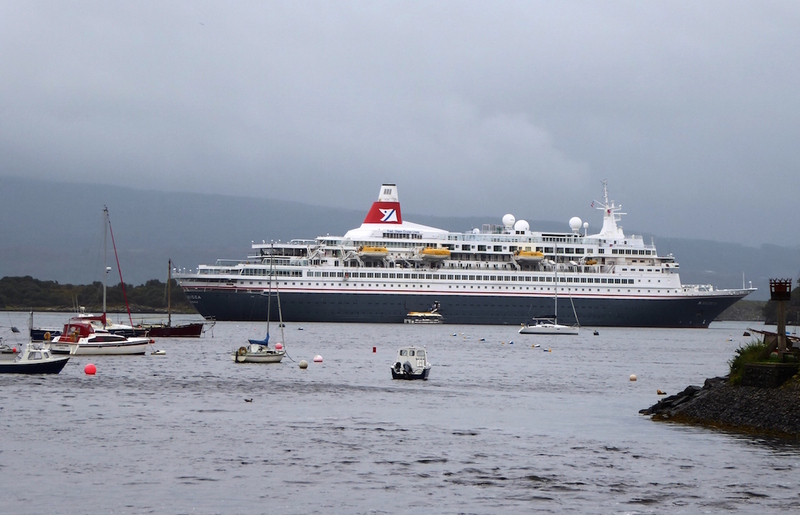 “We are proud of our long-standing links with Scotland, and this year we are looking forward to taking our Scottish guests on scenic sailings along picturesque rivers, canals, lochs and fjords, from ‘right on their doorstep’. The beauty of a Fred. Olsen cruise holiday is that we can get closer to the world’s most beautiful cities and destinations – many of which the larger cruise ships cannot reach. As part of its ‘Turn of Year’ sales campaign, Fred. Olsen is also offering guests a ‘Free upgrade to the ‘all-inclusive’ drinks package’, valid for bookings made until March 1, 2017.